Showtime's upcoming Halo TV series will star Master Chief as "a lead character," IGN has learned. Showtime's President of Programming Gary Levine told the publication that there will be other protagonists to support the Chief. 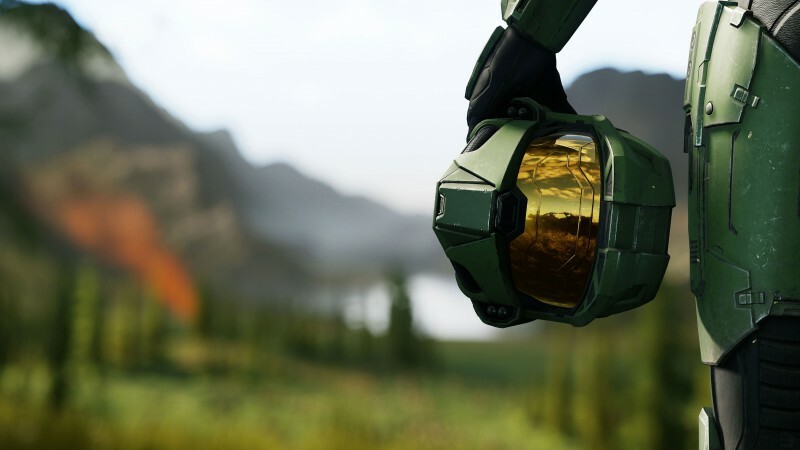 Levine said at a Television Critics Association summer press tour panel that Master Chief's face being constantly obscured by his helmet "is a key question and an important part of our series." Back in June, Showtime announced that the series will be executive produced by showrunner Kyle Killen (Lone Star) and directed and produced by Rupert Wyatt (Rise of the Planet of the Apes). At the time, no release window was announced, but Levine told IGN that Showtime is aiming for a 2020 release.